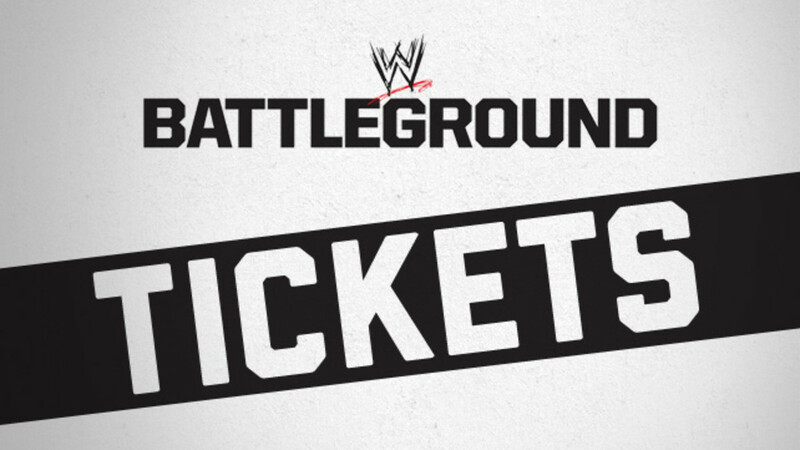 Tickets for the inaugural WWE Battleground pay-per-view are now on sale. Though the card is subject to change, currently advertised talent include John Cena, CM Punk, Rob Van Dam, Randy Orton, Daniel Bryan, Sheamus, Dolph Ziggler, & The Shield. Tickets are available at this link. WWE Battleground will take place Sunday, October 6, 2013 from the First Niagara Center in Buffalo, New York. We’ll have exclusive live play-by-play coverage here at WrestlingNewsWorld.com.